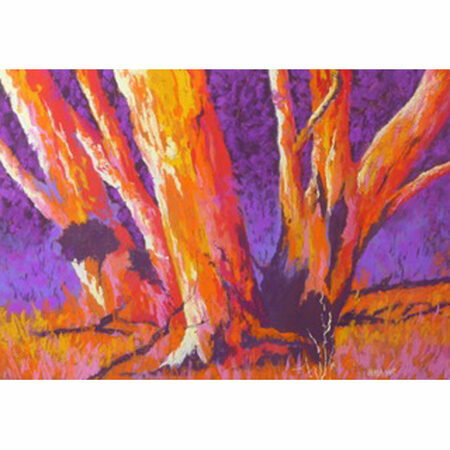 After teaching Art, Design and photography for 42 years, I now have time to pursue my passion for pastel painting inspired by the unique characteristics of the Australian landscape. What fascinates me is the transitional nature of light, the seasons and it’s colours especially when painting plein air. 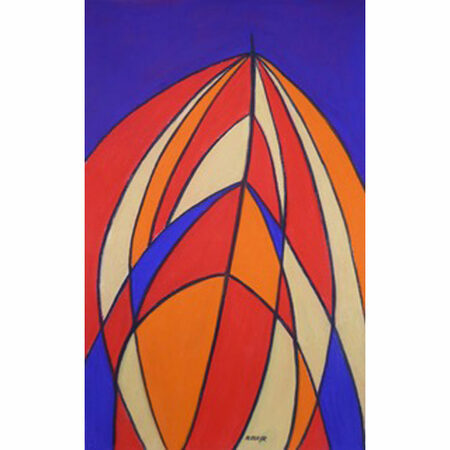 I prefer to use pastels because of their immediacy, purity and vibrancy of colour. I regularly exhibit and sell both Art and Photography in country exhibitions, and in 2017 Won the Kidman Rotary Art Prize for Best Drawing and Pastel Painting. 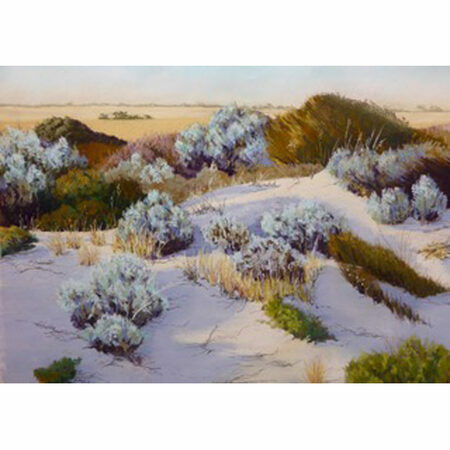 Membership: I am a member of Pastel Artists of South Australia (PASA), Adelaide Art Society (AAS), Burra Art Group and the U3A Art Group at Auburn in the Lower North.